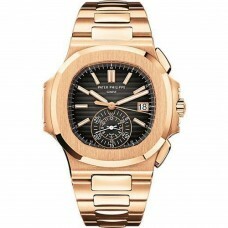 The Patek Philippe Nautilus Watch features 5980/1R-001 40 5 mm 18K rose gold case, sapphire cry.. 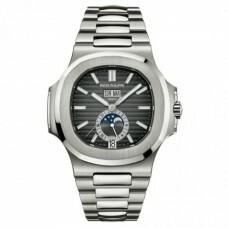 The Patek Philippe Nautilus Watches is just marvelous. 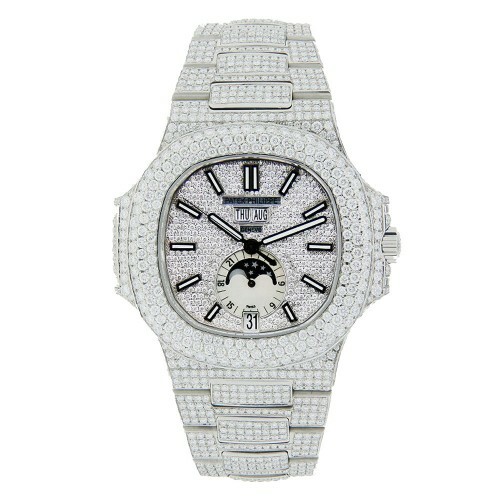 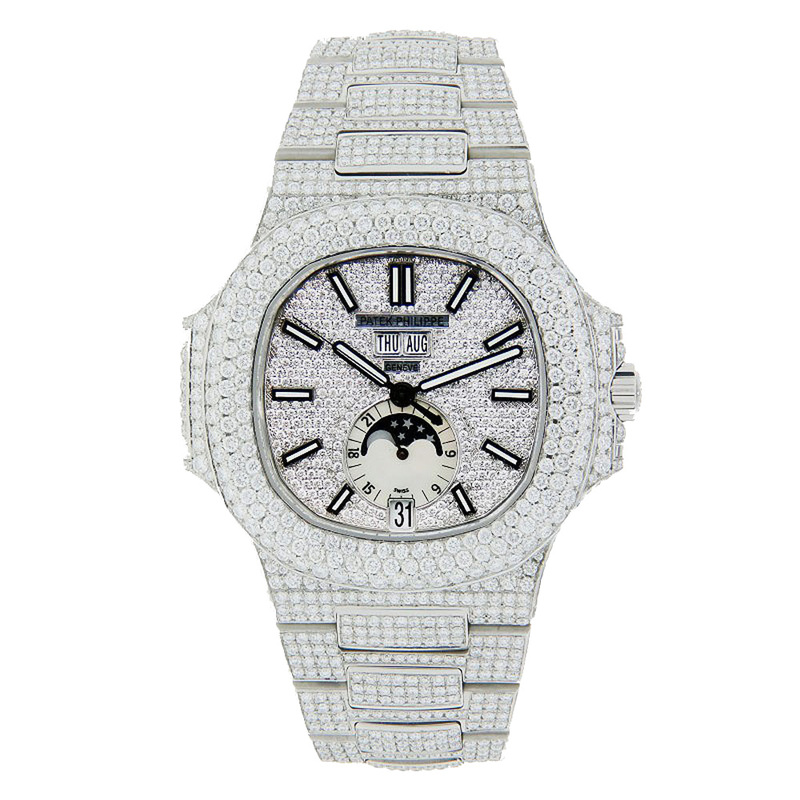 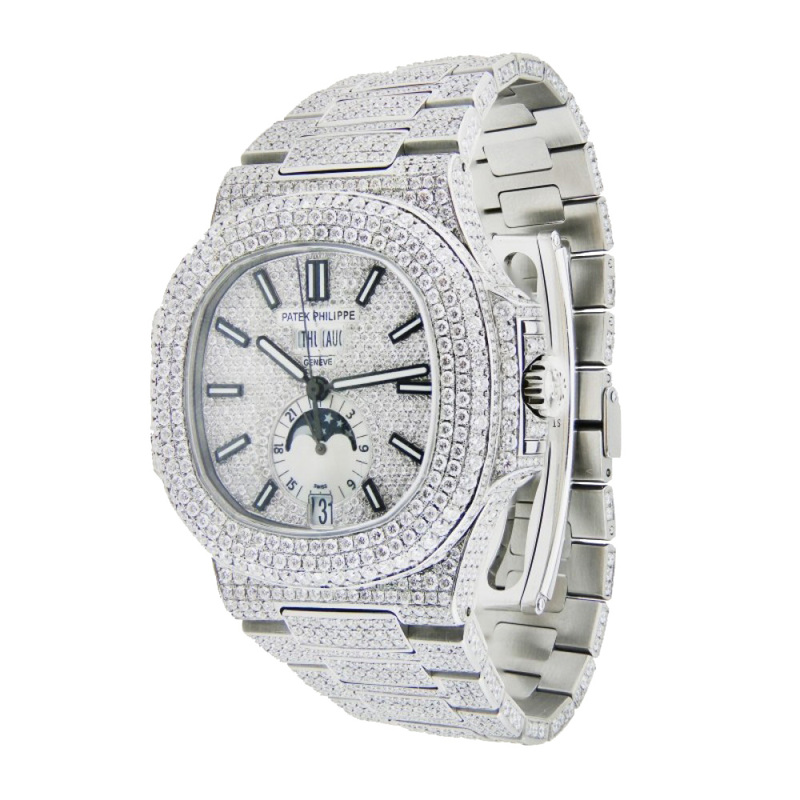 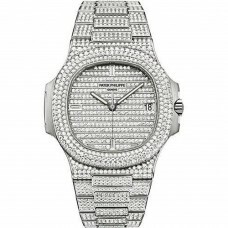 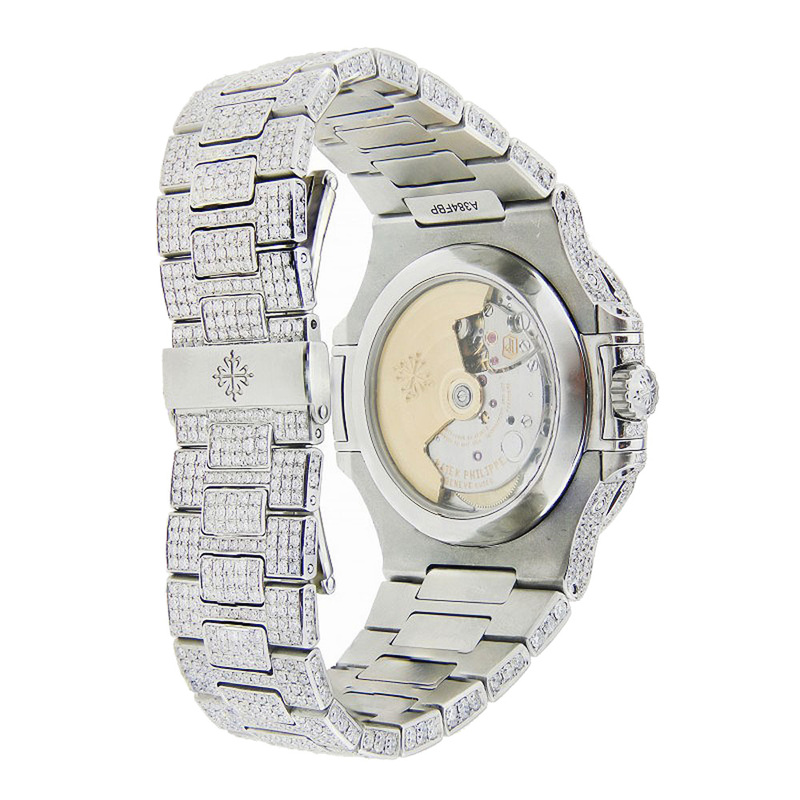 The watches features a 40mm stainless steel c..